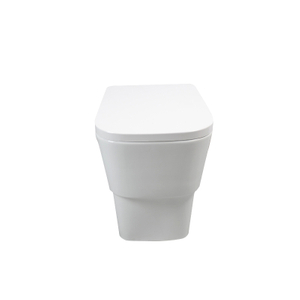 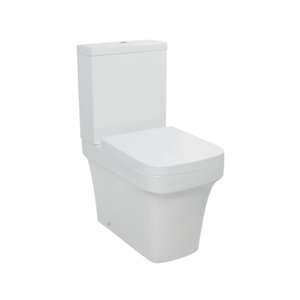 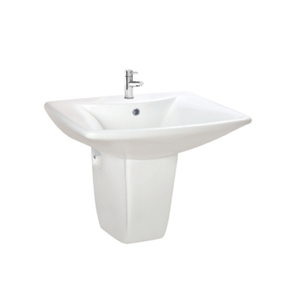 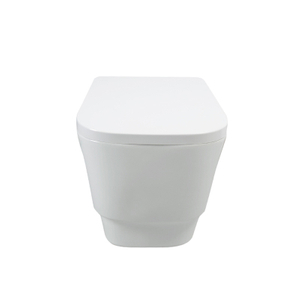 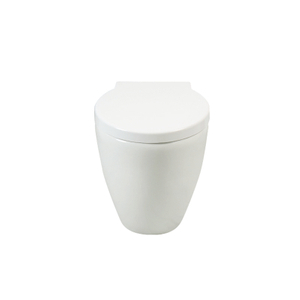 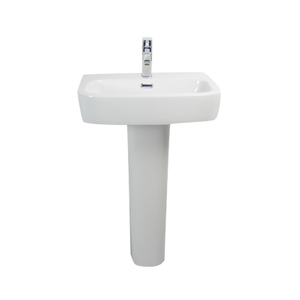 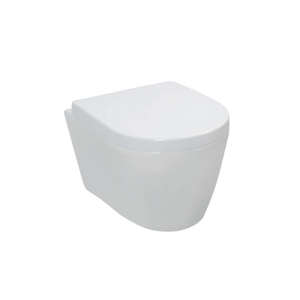 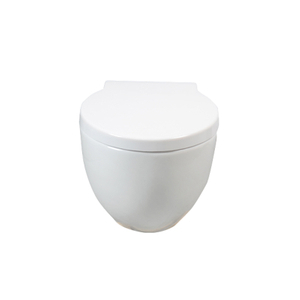 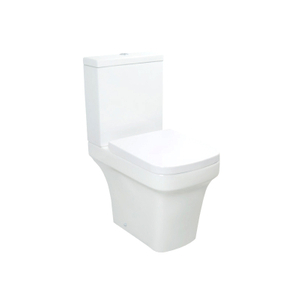 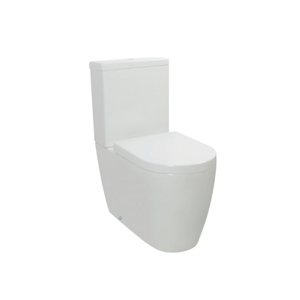 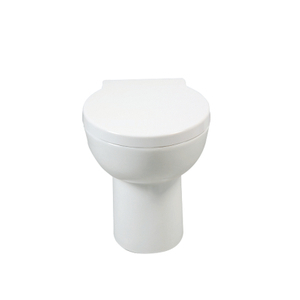 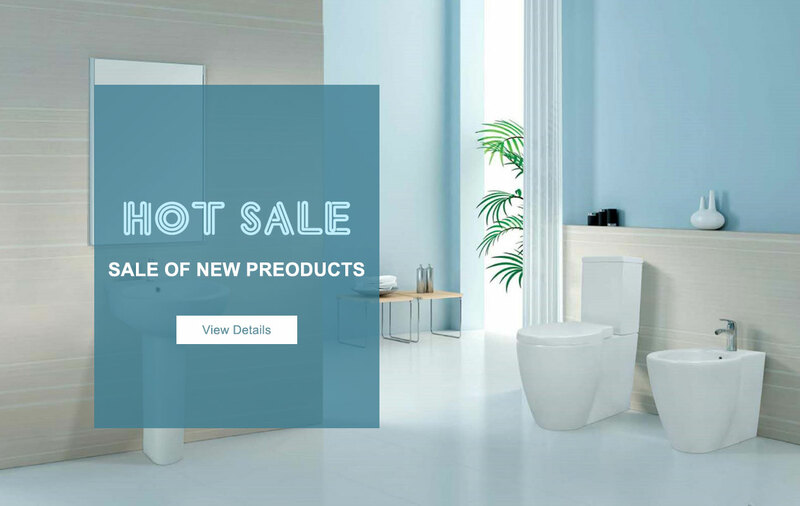 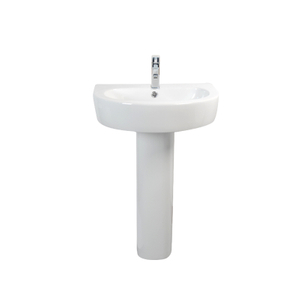 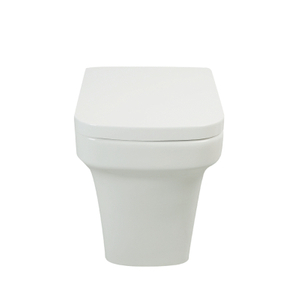 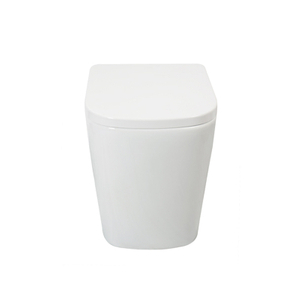 toilet, Wash basin, Bidet, Ceramic toilet, Bathroom suite – Cangzhou Future Sanitary Ware Co.,Ltd. 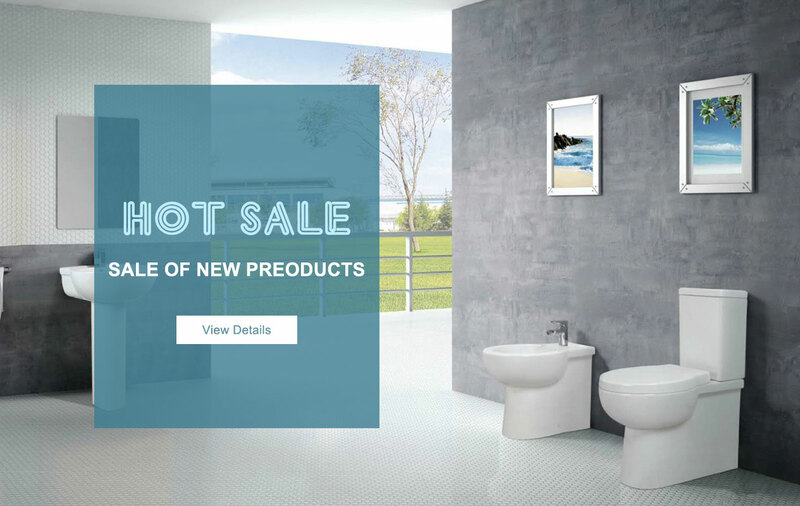 Young people become the main consumer groups in the market, and their needs are personalized. 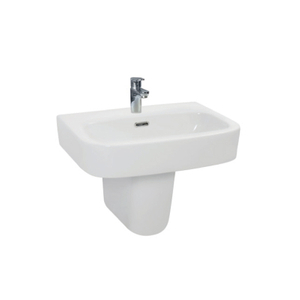 Modern design bathroom, simple and stylish but not monotonous. 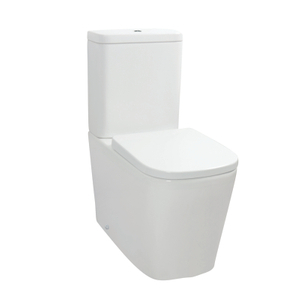 Future has employed 1500 staffs till now, with 2.4 million annual production capability.